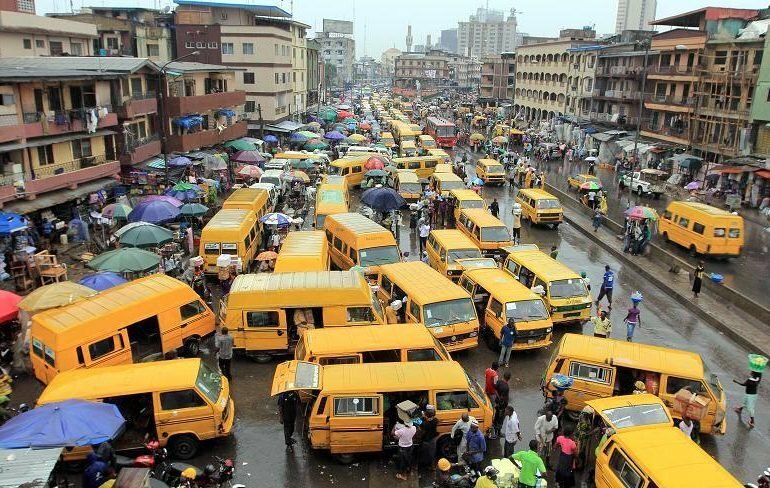 A new study has said Lagos, Nigeria is one of the most stressful cities in the world. UK-based drycleaning and laundry service Zipjet., surveyed 500 locations in shier study. Lagos was ranked third in a research that revealed the world’s most and least stressful cities of 2017. Baghdad was ranked the most stressful city overall, followed by Kabul in the second place. Cairo and Dakar were two other African cities on the most stressful cities list, while there was no African representation on the least stressful cities list. In assigning the ranking, some of the factors considered were traffic levels, infrastructure, pollution levels, finance, citizens’ wellbeing, public transport, percentage of green spaces, financial status of citizens including debt levels, physical and mental health, and the hours of sunlight the city gets per year. Four of the top ten most stress-free cities are in Germany; Stuttgart is in top place, Hanover in third place, Munich is fifth and Hamburg is the joint ninth most stress-free city alongside Graz, Austria.